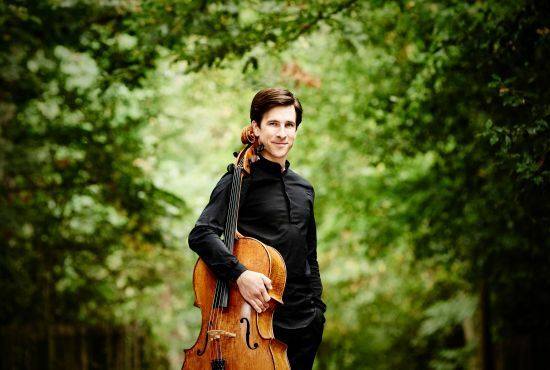 Described as “one of the most exciting and versatile British cellists of his generation” (The Strad), Guy Johnston says hard work and dedication are the key components to the success of a classical musician. At 36 years old, this celebrated English cellist has enjoyed a highly successful international career as a soloist and chamber musician and currently serves as a Professor of Cello at the Royal Academy of Music in London. The BBC Young Musician of the Year, the Shell London Symphony Orchestra Gerald MacDonald Award-winner and a Classical Brit, he has performed with many leading international orchestras and his mentors have included some of the biggest names in the business. Guy is highly praised for his “distinctive” style and his masterful and lively interpretation of the music and, while staying as close as possible to the composer’s intentions, delivers each piece with a personal and fresh approach. He said: “Understanding the shape of a piece through its contrasting themes and characters, just like in a book or play, is a fun process. Guy was born into a musical household. His parents, who are both musicians, run the school Musicale in Harpenden, where he grew up with his three other siblings. He said: “Music was always happening around the house and inevitably it rubbed off on all of us. One day, when I was around 15 on a train to Chetham’s in Manchester, a man said to me, ‘What religion is that?’ while I was looking at some music! I couldn’t believe that not everybody on this planet are musicians! Guy has enjoyed many career highlights which started with his BBC award in 2000. “I’ve been very lucky, but I’ve had to work hard for my luck,” he explained. “Winning the BBC Young Musician competition propelled me into the professional musical scene and I was fortunate to open the Proms with the Elgar Concerto the following year and more recently return with a new cello concerto by Charlotte Bray. In addition to a busy and versatile career as an international soloist, chamber musician and guest principal, Guy is an inspiring leader of young musicians. He said: “I think musicians will always have to work hard to keep music alive, particularly as it isn’t always available in schools. I have a chamber music festival at Hatfield House and this year we have 300 school children coming to an education concert. This makes me very happy! His advice to young musicians is to stick at it and learn from mistakes made: “I often hear the saying 90% perspiration, 10% inspiration,” he said. “Stick at it! Concentrate as best you can when you are alone working. Know what you need to focus on and have ambition. “Learn from your mistakes. You must love music to stay in this turbulent profession and always remember why you are doing what you’re doing. Learn from your colleagues and be inspired by them and the music. 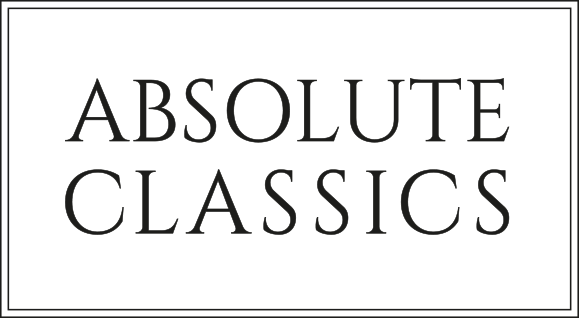 Guy comes to Dumfries and Galloway as part of this year’s Absolute Classics Festival when, accompanied by Simon Callaghan on piano, he will give a concert, specially tailored for the region’s audiences, in the Theatre Royal, Dumfries, on Wednesday, 16 August at 7.30pm.